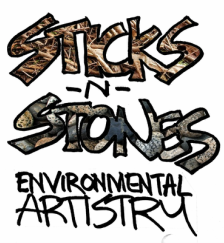 Sticks-n-Stones Environmental Artistry is inspired by the beauty in nature. The materials used in the construction include wood, stones, and re-purposed building materials. 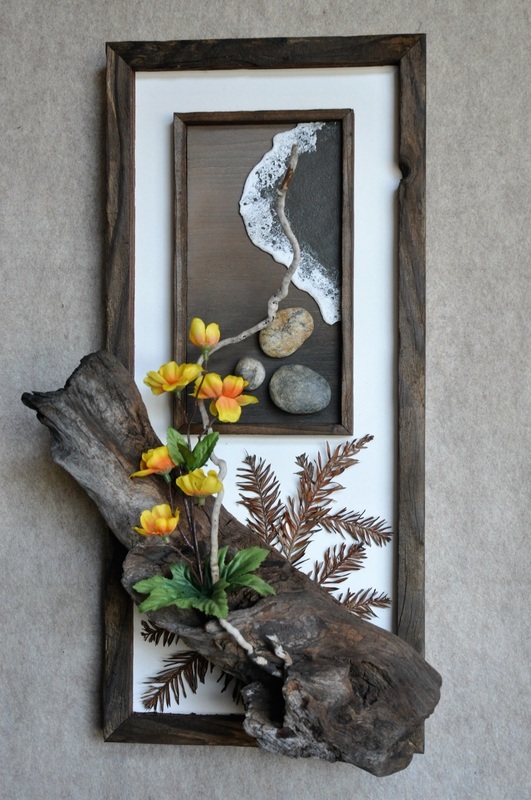 ​Each piece has been hand-worked to bring out the natural beauty that is hidden within.